The lean-to design is a great, cost effective choice for homes requiring additional space. The simple design can be tailored to suit almost any space, offering a completely versatile solution. You can create a practical and stylish utility room along the side of your home, or a fantastic dining area leading from your kitchen. They are incredibly versatile. One of their best benefits is their adaptability to narrow spaces and low eaves, making them a popular choice for terraced properties, bungalows and cottages. If you are looking for the traditional charm of yesteryear to add or enhance the character of your home, then our Victorian range is a fantastic option. These timeless designs feature the most intricate detailing, creating a pretty finish for your home. They have a multi-faceted design, featuring either three or five panels, enabling you to enjoy fascinating views of your garden and views beyond. The Victorian design is one of the most popular designs for homeowners throughout the Basingstoke area. The beautiful Edwardian design is a beautiful addition to any home. The minimalist and sleek design blends in with any type of architecture from traditional to modern. This style creates a living space that you can use for almost any purpose, as the structure has a square or rectangular shape, enabling you to fill it with furniture for a functional additional room. These are great for any home requiring the space of an extension, but the beauty of a high quality and home enhancing living space. 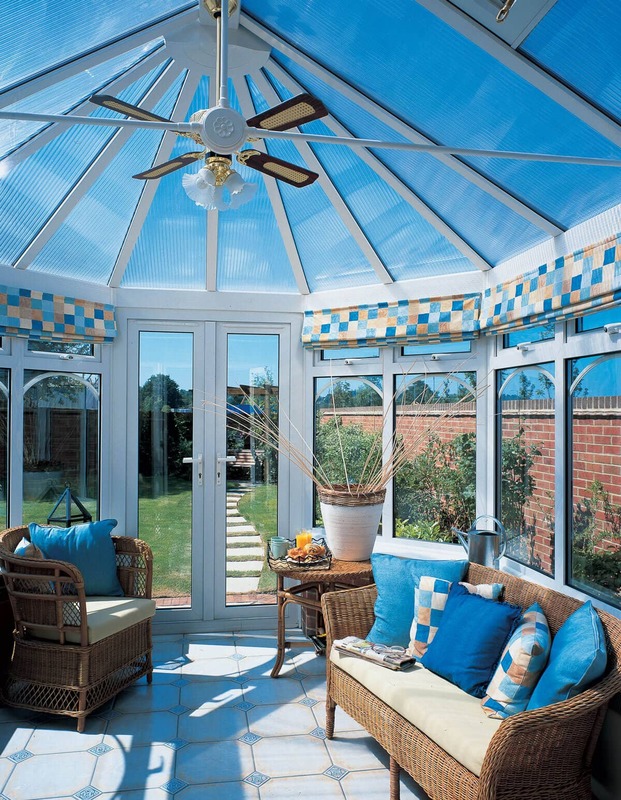 The gable end conservatory is fast becoming one of the most sought after options for home improvements. These incredible designs extend up in a triangle, similar to the end of a classic house, which gives them the wow factor. Gable end extensions may be stunning, but they are also practical too, having the base structure of the Edwardian design. A gable end design is a truly impressive option for your Basingstoke home improvements, offering the very best in function and form. Of course, not every homeowner has the same tastes or vision for their Basingstoke home improvements, so we also offer an exceptional bespoke service to our customers. These extensions are uniquely designed to meet your every need, featuring every practical design element that you want. They make a fantastic choice for homes with awkward spaces for development, or where a particularly large extension is required. Bespoke conservatories are as individual as you are. Orangeries have been a long time established, as they enable homeowners to benefit from the privacy, thermal performance and security of a brick built extension combined with the efficient installation and bright, airy space provided by a glass extension. 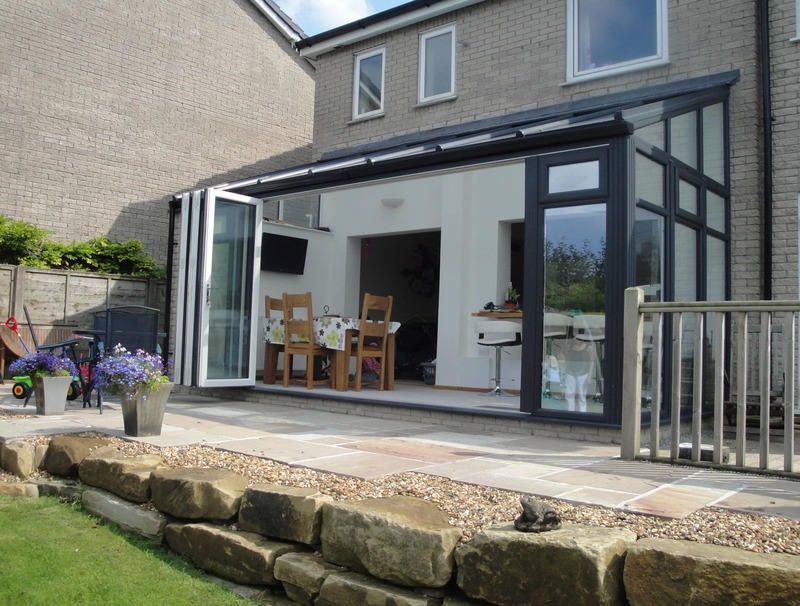 Orangeries are more cost effective and far less challenging to build in comparison to traditional extensions, and they can be created to suit almost any space. You can even opt for a lantern roof to truly make the most impact in your new living space. We specialise in the design and installation of outstanding products throughout Basingstoke. 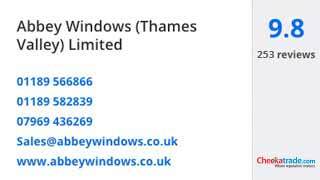 Our professional teams are highly trained and we only work with the very best double glazing products to ensure you benefit from the best home improvements possible. All are tailored to you and your home, ensuring there is no one size fits all situation, plus, our specialist knowledge and experience enable us to offer perfect installations across Basingstoke. We are proud of the fantastic feedback our customers give us for our services. However, for your peace of mind, we are also accredited by the Double Glazing Network. You’ll be able to enjoy the peace of mind only high quality brings, meaning you’ll benefit from all the aspects that professionalism, reliability and efficiency entails. Being members of the Double Glazing Network means that we have been assessed against the toughest standards, and are able to meet the stringent requirements for accreditation. You can be sure of excellent customer care, intelligent design and expert installation of the very best products. Calculating your replacement, refurbishment or new conservatory cost is simple, as we offer instant quotes with our online quoting engine. We’re proud to offer exceptionally competitive prices across all of our products. If you prefer, you can also visit our showroom or contact us and we will be happy to give you all the expert advice and guidance you need. We look forward to hearing from you.